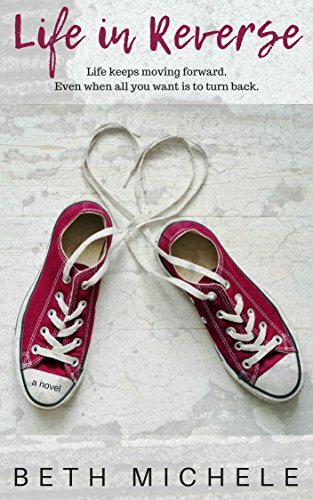 Looking for the best teen romance novels to read? Here are 50 that you’ll be swooning over! 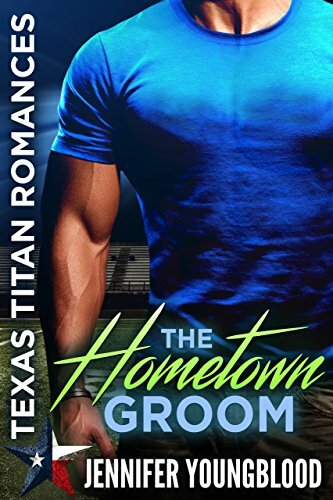 This is the story of a hunky quarterback who falls for a high-strung barrel-racer. Emerson is supposed to marry a billionaire in order for her father’s business merger goes through, but she heads out on a path of her own instead. 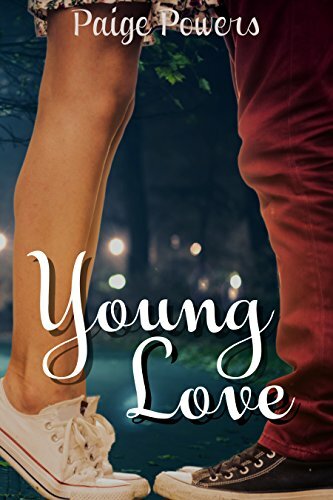 Along the way, she meets handsome blue-eyed Ryker and is immediately smitten, but she still feels pressure from her family to go through with the wedding. Will she reject their plans and stick with the guy she loves, or will her family obligations eventually cause her to do something else? Chloe and Blake are two very guarded souls. 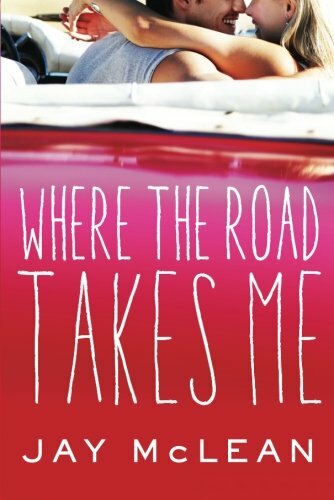 Chloe wants the freedom of living on the road and has vowed not to let anyone inside her heart. Blake is a basketball star who has secrets of his own. 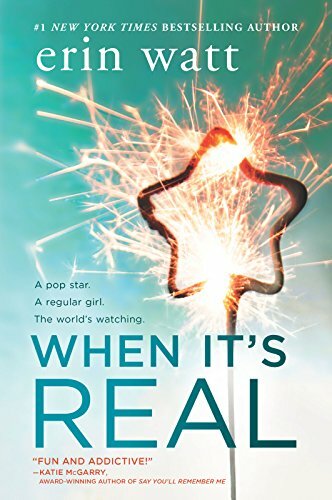 When the two of them are unexpectedly thrown together, Blake is changed forever, but Chloe still won’t let her dreams of going out on the road be put on hold. Will Blake convince her to change her mind, or will she leave a potential soulmate and head out as she planned? The Reeds and the Garretts are two completely different but seemingly perfect families. 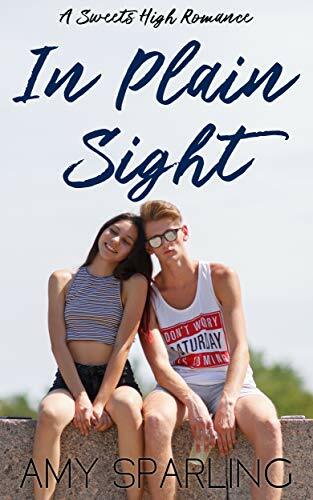 Samantha Reed is seventeen years old and envies the Garretts, and when Jase Garrett climbs over her fence one day to visit her, it isn’t long before they fall passionately in love with one another. 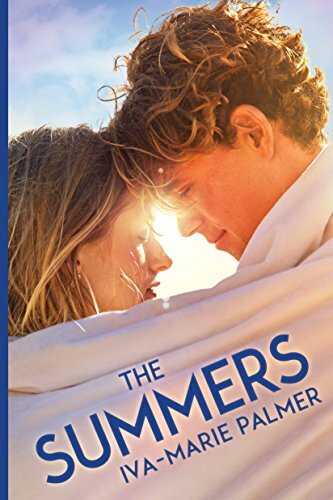 However, when the bottom drops out of their perfect world, it becomes clear that only one family will be declared the true winner, and both Samantha and Jase hope their romance will be able to survive. Prim and proper Hannah is less than excited about leaving high school, mainly because she has never taken a walk on the wild side. 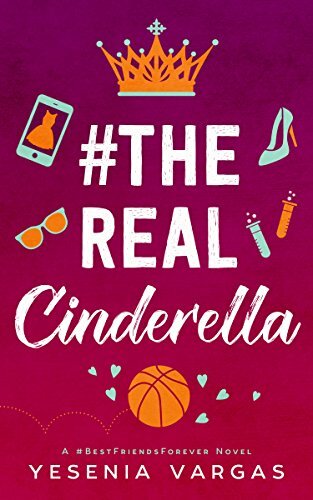 Harrison throws a wild and crazy masquerade party every year, and this year Hannah is determined to go to that party – with Harrison as her date. She knows it’s a nutty plan, but she wants something besides straight A’s to go on her high-school resume. Will her bold plan work, or will she remain in the shadows watching everyone else have some fun? This witty teen novel tells the story of Ezra, the captain of the tennis team, and Cassidy, the new girl who is quite unpredictable. It is a heart-wrenching story that describes how difficult it is to be the person others expect you to be, and how sometimes, the best things in life come out of a terrible tragedy. Witty and heart-warming, these are two characters you will never forget, even after you have finished the very last page. Emma and Logan have fathers who are best friends, but they themselves despise one another. When their high-school computer program declares that they are the perfect match, Emma is furious. Logan, who lied on the test, feels bad about what he did and concentrates on fixing up his best friend, Matt, with Emma so he can feel better about himself. At least, this is what his intentions are, until the summer rolls along and he and Emma start developing a relationship themselves, with results neither of them could have predicted. Jessie is a junior at a Los Angeles high school but misses her hometown of Chicago. Her father and stepmother aren’t making things easy for her, but when a person called Somebody/Nobody, or SN for short, starts emailing her with promises to help her navigate her new school, she wonders who this person is. She starts to rely on SN even more as time goes by, but if she learns who this person is, will it ruin the relationship they already have? Boy meets girl. Boy and girl have a relationship, then break up. Boy starts dating girl’s best friend. But when this happens to Bailey, she devises a plan to make her ex-boyfriend jealous by faking a relationship with another guy. Perfect plan, right? 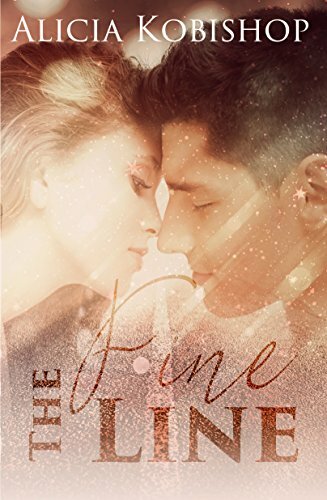 Only in this story, some unexpected things happen along the way, and both Bailey and Chace learn that when it comes to the human heart, you can never know for certain what will happen in the very end. 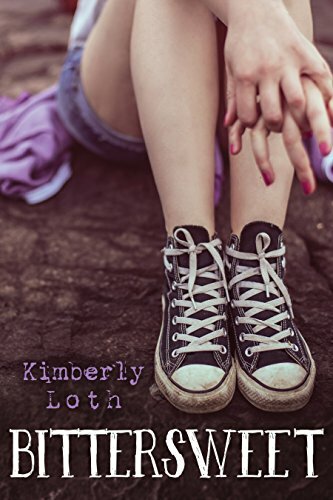 When tomboy Ronnie enters a new school and decides it’s also time for a new name and a new look, and because hardly anyone from her old school has transferred to the new one, she feels like her secret will be safe. But then she notices that Drew is one of those kids who transferred, and when he doesn’t recognize her the first time they meet, she feels brokenhearted. But why? What are her feelings towards this boy that made her disappointed in his reaction, and why does it matter? A tender coming-of-age love story about the relationship between Jack and Lidia, two friends who decide to fake a relationship to make their exes jealous. They put on their best acting clothes and really concentrate on their roles, but what happens next is anything but predictable. 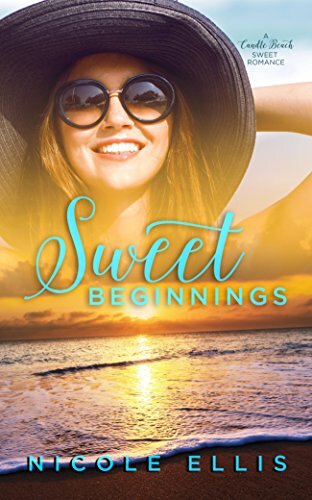 This sweet story demonstrates forgiveness, self-discovery, and all types of relationships but in the end, it centers on love and romance most of all. Oakley Nelson has a reason to be depressed and unsure of herself. 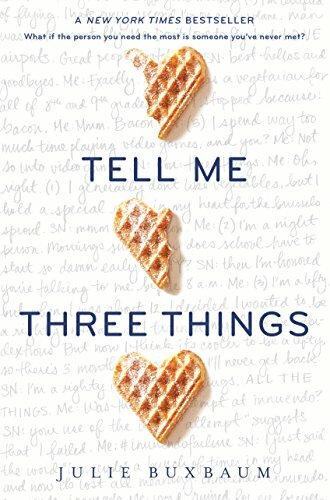 Her brother Lucas just died of cancer and her parents are always arguing, but when she heads to California to stay with her aunt for a while, she is convinced it won’t work. 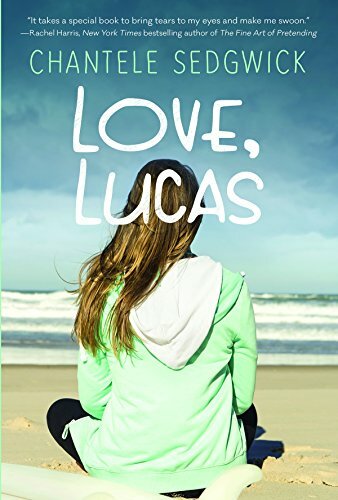 Add to that the fact that her mother hands her a bunch of letters from Lucas that melt her heart, and her growing relationship with a surfer named Carson, and you’ll understand why the future is starting to look a little brighter for dear Oakley. Catherine and Elliott are outcasts who have a great friendship, but when Catherine needs him most, Elliott leaves town. Years later he returns as a star high-school athlete, and all of her time is spent working at her family bed-and-breakfast. Although she can’t forgive him, she still wants their friendship back. When she finally feels like she is starting to trust him, he becomes a suspect in a town tragedy, and between that and her own dark secrets, this relationship may be doomed before it even has a chance to start. Dani has gone through tragedy and is unable to talk to anyone because of it. When she becomes the assistant to a hot director with a company that is filming in her hometown, the first thing she notices is that he is a talker – a big one. At first they are enemies, then they are best friends. But her brokenness is still holding her back, and when the director decides he wants to try to fix her, Dani has a lot of doubts. 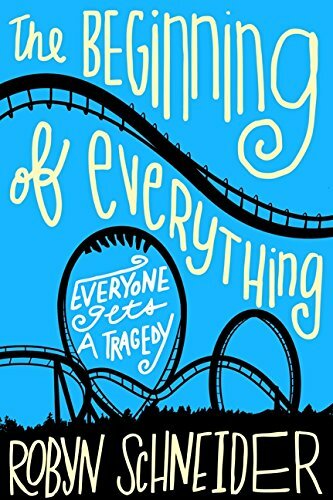 When a roller-coaster ride changes her life forever, Savannah is depressed and apprehensive, so when her mother steers her towards a job at an amusement park, she works hard to get fired. There is no doubt that Savannah has a tragic past, and because of her relationship with her mother and stepfather, a contentious present as well. But when she meets charming Dallas, things change. She is attracted to him quite a bit, but her past is taking a toll on any of her chances at happiness. 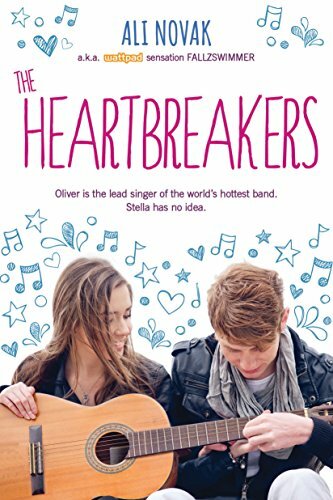 Stella takes good care of her sister Cara, who has cancer, so when she decides to get an autograph from Cara’s favorite rock band, the Heartbreakers, she is convinced it will be the perfect birthday gift. Although Stella doesn’t like their music, Cara does, and that is all that matters. When Stella meets the band, the lead singer asks her out, but she is torn between having this type of exciting relationship and taking care of her sister, who might be dying. What is a young girl to do? When Mikayla experiences the worst prom night ever, an acquaintance she barely knows named Jake witnesses all of it. Afterwards, he and his family decide to help her into adulthood and give her the assistance and direction she’s always missed out on. 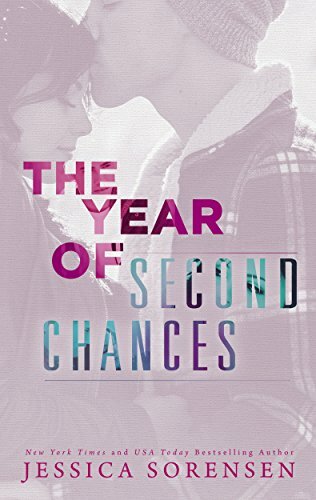 Despite their growing attraction to one another, Mikayla tries to keep her heart closed off, and she eventually realizes that her only two choices are to stay safe and lonely or let someone in long enough to be happy. 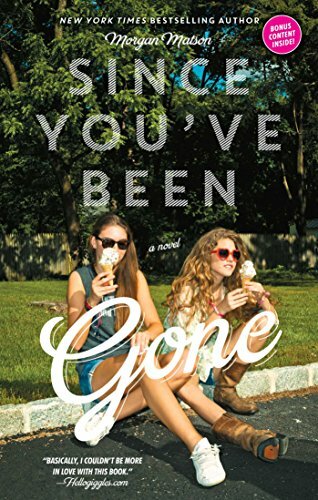 Ella is a geek at her high school, and her stepsisters make her life miserable at home. Her only friend is an unknown person with the name Baller929, with whom she texts on a regular basis. She comes to rely on this person more and more with each passing day, and when her school’s Halloween ball draws near, she decides to reveal herself to him because he will be there, too. But she knows she’s taking a chance because let’s face it, their chemistry might just be limited to their cell phones. When a teenager decides to help out her platonic friend with a prank, it builds up his image at their school but tears hers down. 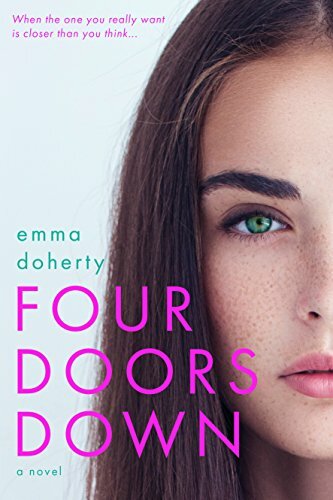 She then decides to jump right in and take on the bullies at school, along with help from four popular teenagers who help her protect herself from the cruelty of high school. She revels in this relationship, but will the small town she lives in accept it, or will it simply mean more scandal for her? Sally is seventeen and already tired of dating. When she asks her best friend Becks to be a fake boyfriend for a bit, he immediately agrees. There’s only one problem – Sally has been in love with Becks for as long as she can remember. 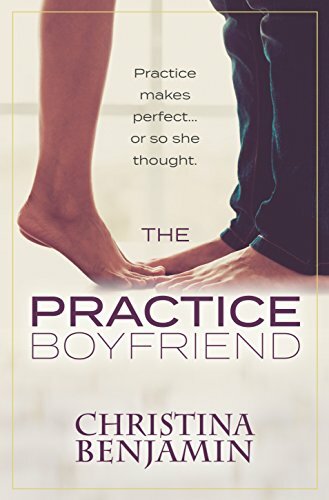 With their “fake” relationship comes practice kisses that seem all too real to Sally, and finally she asks herself why she should look for a real boyfriend when her fake one is working so well? 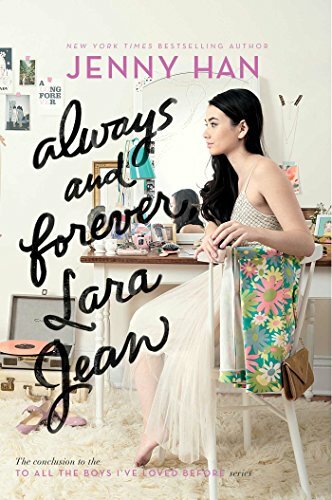 Lara Jean is planning her high school graduation and her father’s wedding to the woman next door, but she has a lot of decisions to make first. 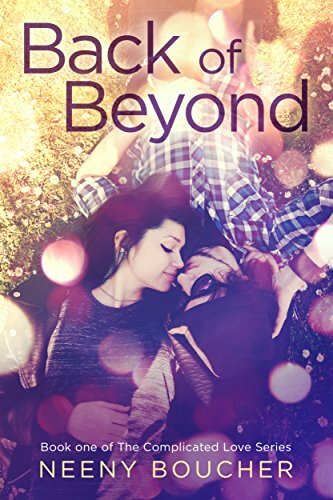 She doesn’t know how the future is going to affect her relationship with her boyfriend Peter, whom she deeply loves. She has stress over where to go to college and the idea of leaving her family in the process. So many decisions and so little time. The problem is, her heart and her head are telling her two different things, so which one should she listen to? Clementine wakes up in the hospital and is told she is the lone survivor of a plane crash and that she’s lucky to be alive, but she doesn’t feel so lucky. She has lost her memory, and a father she knows she won’t recognize is flying from America to Ireland to get her. She assumes a new identity and enlists the help of a good-looking Irishman named Kieran to help her escape. 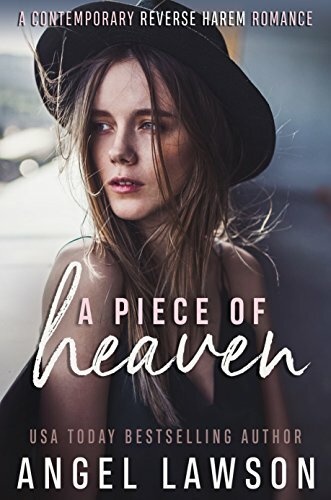 But her choice soon becomes clear – either stay with this stranger that she’s growing to love and remain anonymous, or work to remember her identity and possibly elude love. 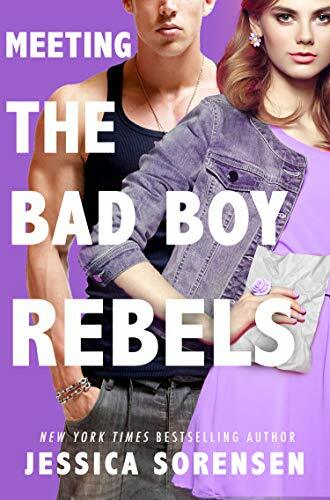 Oakley is a bad-boy rock star working hard to change his image, so he hires Vaughn to pose as his girlfriend in exchange for enough cash to put her brothers through college. It is the perfect arrangement, until their hearts start to have minds of their own. Fooling the paparazzi is one thing, fooling herself is entirely different, as Vaughn soon learns. When Vance and Ember first met, they didn’t like one another very much. Ember is very quirky and Vance is moody and restless. But they are both trying to appear tough and hide what is going on inside their hearts, so it is a contest to see which one will let down their guard first. 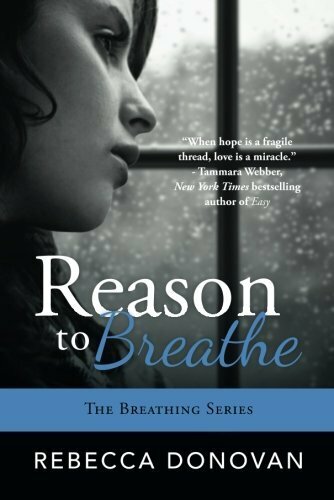 An emotional love story about friendship, love, family, and above all else – hope. A great finding-love-in-unusual-places story, this is the tale of soon-to-be-senior Anise, who is enjoying the summer on the sun-filled beaches of Santa Cruz. All is going well until her aunt falls ill and she is sent to Nebraska to care for her three young cousins. To make things worse, Anise now has to live in the house her mother lived in before abandoning her, bringing back all sorts of unpleasant memories. Things only get better when she meets Lincoln, a charismatic skater who suddenly puts some light in the darkness Anise is feeling. Liv has her senior year all planned out. Work hard, save money, and most importantly, never get involved. She intends to stick to her plan until she meets Logan, and the attraction between them is instant. When their relationship gets to the point where they both want to take it up a notch, things happen that create turmoil and uncertainty, making her wonder if sticking to her original plan isn’t the best thing to do after all. Devon is a guy that no one likes. He quit the soccer team even though he was a great player, and he dumped the hottest girl in town. But Samantha thinks he’s perfect. When Sam’s father moves the family to Ireland from Boston, she can think of only one way to get back at him – start dating bad-boy Devon. She has a plan to do this and get back to Boston, and Devon plays a large part in it. But along the way their attraction to one another starts to blossom, making Sam wonder if this plan is ever going to work the way it should. Emma has a lot of secrets, and they revolve around her tumultuous life. She works hard to hide what is going on in her life and tries to be as inconspicuous as possible in a trendy area where most other people want to be noticed. When she finds love, it is a respite from her terrible life, but how far will she go to hide everything from him? Knowing he will eventually find out everything, how long can she go on pretending she is someone she isn’t? Emma swears off of men because she wants to concentrate on important things during her senior year of high school. But unbeknownst to her, she is an heiress with a target on her back. When Arie poses as a high-school senior in order to protect Emma, he thinks it will be a simple assignment. That is, until he starts falling for Emma. Danger is right behind them, but all they can think about is each other. Will they be able to handle both their feelings and keep Emma out of danger until all is well again? Viola escapes her poverty-stricken existence and lands a scholarship at a posh university on the other side of the country, allowing her to start all over and grow into her own person. She even has a boyfriend, Riel, who understands her past but loves her anyway. Then strange things start happening, including frightening messages and the feeling that she is always being watched. She soon realizes she has to trust someone to get her out of this mess, and it might as well be Riel. 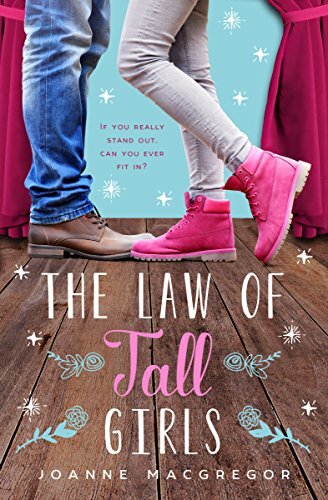 This funny, heartbreaking, and fast-paced novel tells the story of seventeen-year-old Peyton, who is much taller than most girls her age. When she accepts a bet to date only tall guys for a while, the first one on her list is Jay. But the way things are going, this may also be the last guy on her list for a long time to come, because she is increasingly becoming more attracted to him. However, she is also interested in hiding some secrets from him, making the relationship a bit more difficult than she planned. West and Maggie have both experienced heartbreak – his father is dying of cancer, and years earlier, her father shot and killed her mother. Maggie is now mute, but when West’s pain gets too much to bear on his own, he chooses Maggie to be the person he vents to. At first, she is still unwilling to talk, but soon, both of them find something in the other that meets a need, even though it also causes both of them to talk about things they’d rather forget. Jordan is the captain of her high-school boys’ football team, and the team thinks of her as one of the guys. But Jordan doesn’t care, because her ultimate goal is to get a football scholarship so she can go to college. It is all she concentrates on, until good-looking Ty starts going to her school. 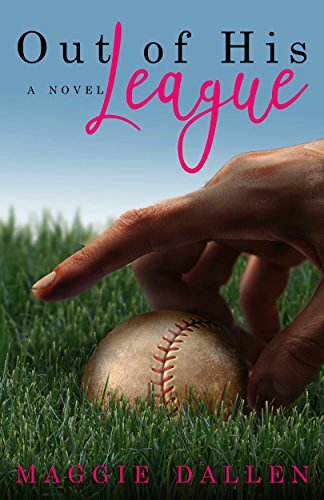 Suddenly, she realizes there’s more to life than football, but how can she keep her head in the game when all she can think about is Ty? Ashley is a freshman who is used to playing second fiddle to her brother Ryan and his two best friends, Todd and Brian. 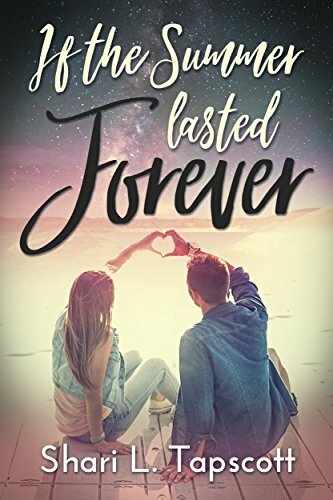 They think of her as their best friend’s kid sister, but when Ashley realizes she is falling for Todd, she thinks it is best to keep it a secret a little longer. Todd is also her best friend’s older brother, so the longer this secret is hidden the better she’ll feel. But that is a task becoming more and more difficult every day, and Ashley is unsure how much longer she can keep up this charade. Kate is headed to the family beach house in Cape Cod for the first time in three years – since her mother died. She meets up again with Ryan, but they both notice that the other one has grown up quite a bit since they last saw one another. 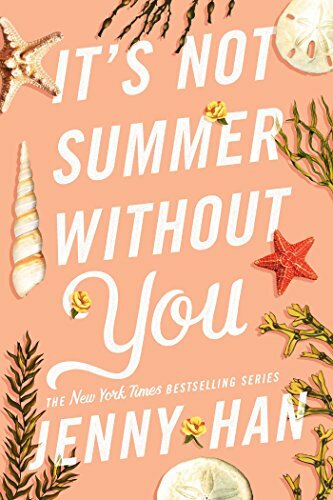 No longer is Kate the gawky fifteen-year-old he remembers, and even though Ryan is her sister’s on-again, off-again fling, she hopes to change that by the end of the summer. Madi is seventeen years old and reluctantly gets drawn into a dating competition for charity. 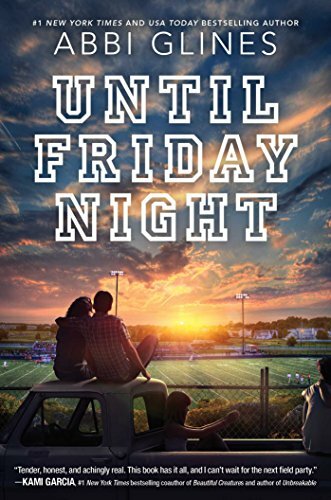 When her date ends up being the cocky, arrogant football star of the school, she is immediately turned off. 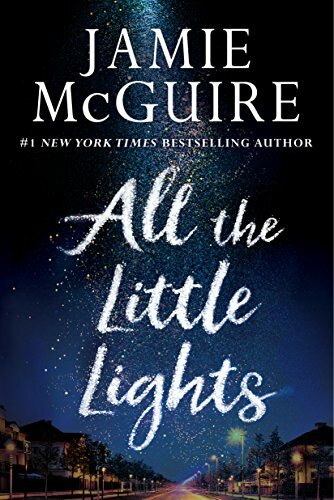 But she and Cole are now committed to going on a date, and she worries that as soon as he turns on those well-known charms on her, she will fall for him like a thousand other girls before her, even though this is the last thing she wants to happen. When Maddie’s mom becomes engaged to a very wealthy man, her life changes completely. Between the new sports car and the trendy clothes, the kids at school are starting to take notice of her. 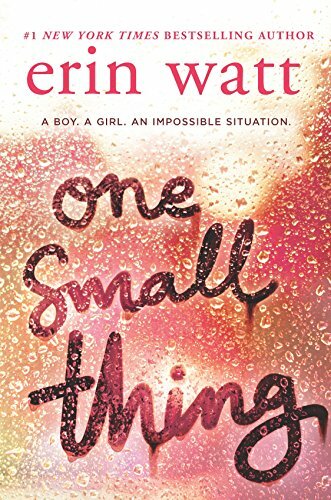 Unfortunately, all she wants is Colby, a boy whose family is struggling but presenting an image that everything is fine. 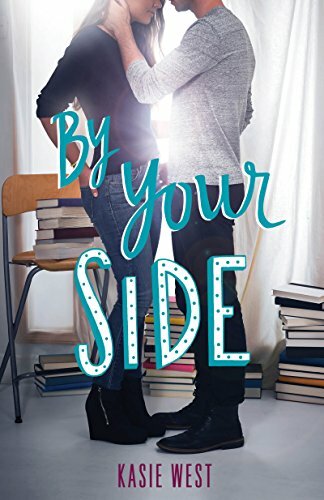 Just when their relationship looks like it’s going somewhere, a secret from Maddie’s past threatens to end it all, changing what they have with one another and making them both insecure. Becca is just trying to make it through her senior year of high school, enjoying her great friends and handsome boyfriend. But the one thing that threatens it all is Ryan, whose mother is best friends with her mother but whom she is sick of hearing and thinking about. But if Ryan is so disheartening to her, why is he suddenly on her mind a lot, and what in the world can she do about it? After arriving in Washington to receive an aunt’s inheritance, Dahlia’s head is spinning. She’s got a trustee who doesn’t like her and a neighbor who challenges everything she does. 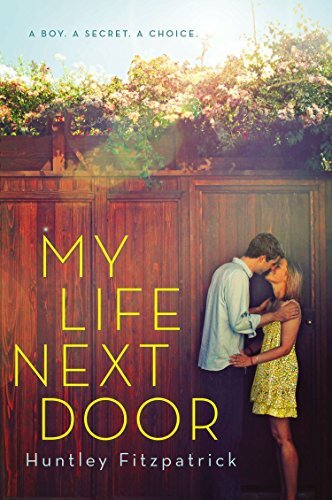 However, her new hometown grows on her, and so does her neighbor Garrett, making Dahlia think that this inheritance just might be what she needs to turn her life around and make it more fulfilling. Libby and Peter each have struggles in their lives. Libby lives with a mean aunt who seems to get meaner every day, and Peter has a rock band and an overbearing family who inserts themselves into every aspect of his life, causing him a lot of frustration. When they get together, these challenges make them feel like they will be together for a long time, but are the challenges really enough to accomplish that? 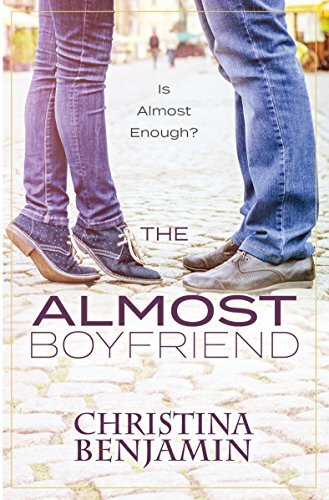 Beth has been closely monitored by her parents since her sister died, and when she sneaks out one night to go to a party, one of the first people she meets is Chase. She is immediately attracted to him, but there are a few things she doesn’t know about him. The first is that he spent time in juvie, and the second is that he had a part in the death of Beth’s sister. Their forbidden romance starts out fast, but neither of them knows how long they can keep up this charade. 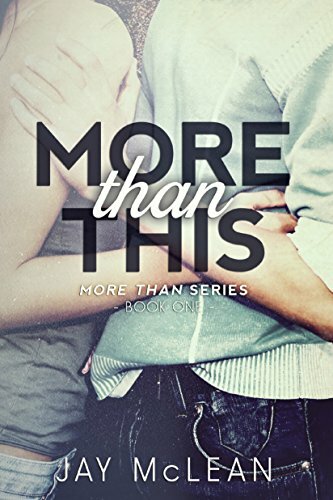 Cody and Emma have a relationship that most people think won’t last, but they are determined to beat the odds. 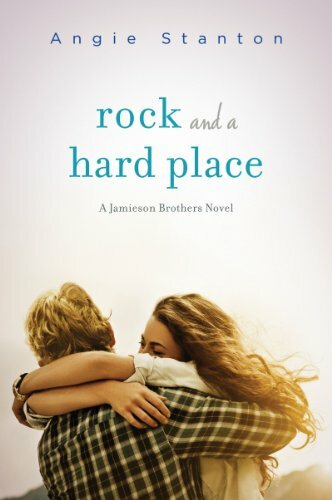 Emma’s parents wish she dated better guys, and when she first brings home Cody, a would-be rock musician, they are less than thrilled. However, Cody is more than his career goals, because he also has a kind heart. 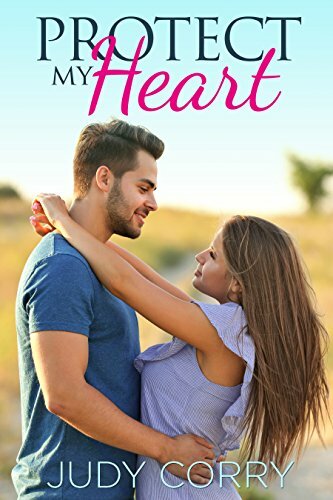 A kind heart and a secret he is hiding from Emma—but that doesn’t stop him from loving her more and more each passing day. Zhara is a girl trying to recuperate from the death of her mother, and Benton is part of an undercover detective agency. 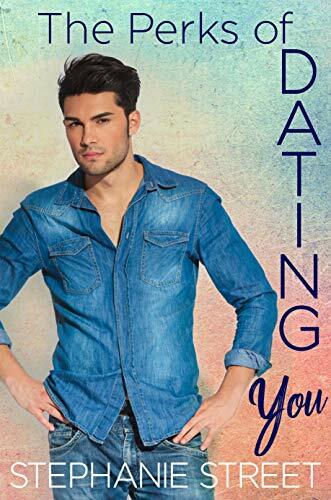 Benton also wants Zhara to pretend to be his girlfriend in his current assignment, which isn’t difficult because Zhara is already starting to fall for him. But with his career comes secrets, and Zhara’s new life is filled with excitement and spontaneity, but also with danger she isn’t sure she can handle. Isabella knows her mother isn’t guilty of murder, even though most other people do. She enlists the help of Kai, who starts to fall for her, but soon they both are in danger because of someone who starts to stalk Isa. 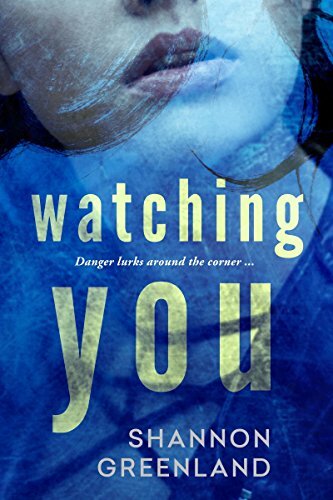 As they muddle through their relationship, they also become convinced that the stalker has something to do with the murder, and this person will do anything to keep Isa and Kai from learning the truth. 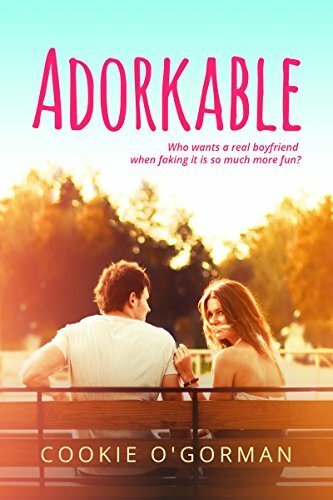 Allie is a tomboy who is in love with her best friend Connor, but she has kept it a secret because she doesn’t want to ruin their friendship. But since Connor looks at Allie as merely the girl next door, what can she do to make him notice her? A sweet, poignant love story that starts out slowly but keeps the reader interested from the first page to the very last. Belly and Conrad are in love, and the relationship keeps growing until she gets a phone call telling her that Conrad has gone missing. Surprisingly, Belly packs her bags to prepare to find him. 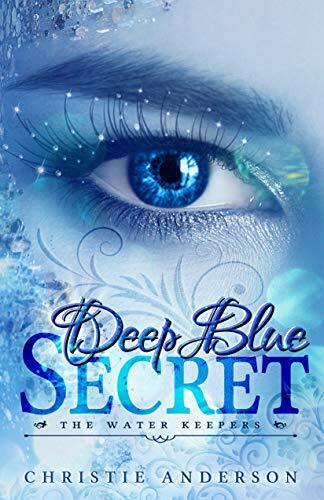 She has a strong feeling that Conrad has been hiding something, and regardless of what that secret is, Bella is determined to find him even if that secret destroys her. Sloane and Emily are best friends, mostly because Sloane’s spontaneous personality is the perfect complement to Emily’s less social lifestyle. When Sloane disappears one day, all she leaves is a list of things she wants Emily to do. Emily winces when she reads some of those items – go skinny-dipping? – but she realizes she has the entire summer to complete them. And when she enlists the help of Frank, she gets a little more than she bargained for, starting with his ability to make her stomach feel like it is filled with butterflies. 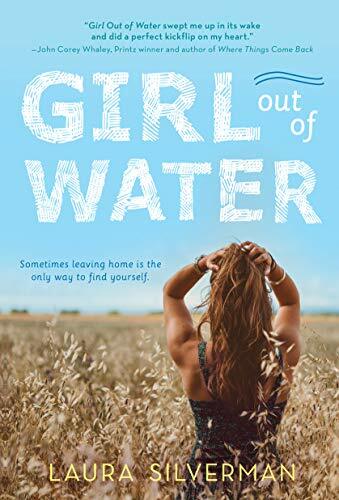 Lacey is seventeen years old and lives in a resort town, so she is determined not to fall in love with any of the “summer boys” who only visit the area once a year. That changes when she meets Landon – tall, handsome, blond Landon. 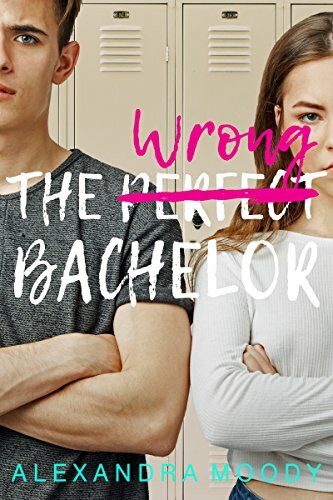 Because their families are hoping they get together, they start having a fake relationship just to please them, but it isn’t long before things become a lot more real for both of them. Autumn gets locked into the library for the entire weekend, so things couldn’t possibly be worse, right? Wrong, because handsome Dax is locked in there with her. She waits for her boyfriend to rescue her, but he never does, so she accepts the fact that she’ll be relying on vending machine food and awkward sleep for the next few days. 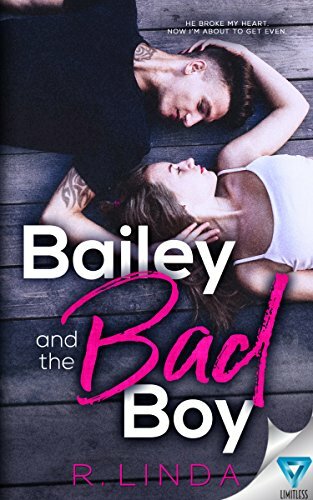 As she and bad-boy Dax start to talk, she realizes they have a lot in common, and it isn’t long before their relationship takes on a whole new tone. Sadie has a life filled with secrets, but some of them she knows nothing about. When the handsome boy with the crystal-green eyes is sent to protect her, she only half questions why. She is immediately smitten with this young man, and the more she gets to know him, the more she finds out about herself. And in the end, she finds out that her true identity is perhaps the biggest secret of all – not to mention the one that is most difficult to find out. Dina and Riley despise one another. Dina is smart, attractive, and has a great singing voice. Riley is in a rock band and considers that to be his ticket out of the lifestyle his parents are trying to plan for him. 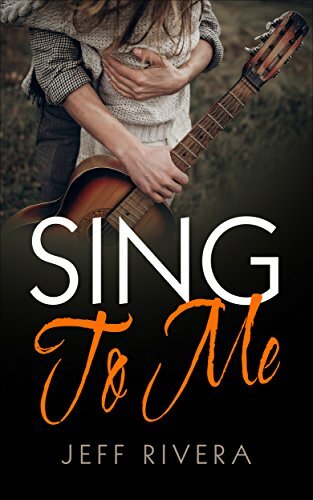 When his band suddenly needs a new singer, Riley is determined that it won’t be Dina – until he hears her sing. 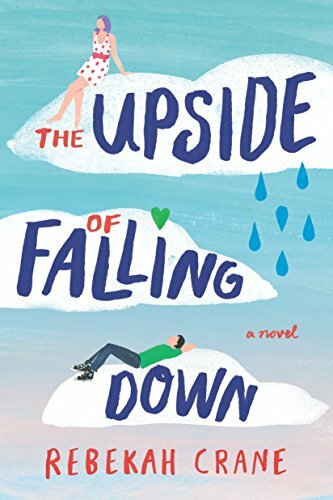 A quirky high-school romantic comedy that will melt your heart and break it, and a story you will never forget.